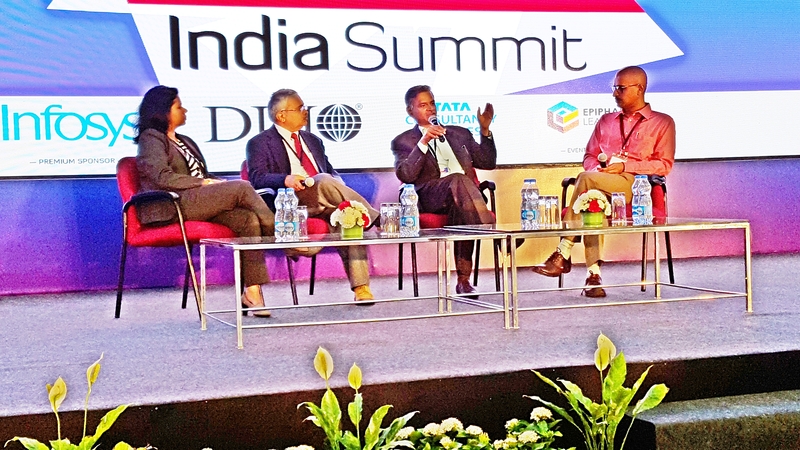 Spoke at the ATD India summit at Bangalore on the challenges that organisations face on Talent development due to the rapidly spreading digitisation and disruption. There is a need for Talent Management Leaders and L&D professionals to become “accelerators” in the digitisation and disruption journey rather than being followers. A four step process of Strategise, Establish, Measure and Accelerate is recommended.